If you are still asking how to grow Instagram followers 2018, then you need to move ahead! It’s 2019 and things have changed! The old ways to get followers on Instagram are becoming less effective, so you need to adopt new ways to increase Instagram follower gain. We will reveal how to get real Instagram followers in 2019 so let’s dive in without delay! What has Changed in 2019? Just like Google, Instagram also updates its algorithms from time to time to provide the best experience to the users. Now it’s more challenging to gain followers and you have to put in a lot of effort, so it’s not enough to ask how to grow your Instagram 2018. Instagram looks for genuine accounts that provide value and quality content in the new year. More than followers the focus is on posts that create high engagement. That’s why you have to put some time aside to work on your Instagram account in order to get more followers. In 2019 it’s more important to avoid gaining followers on Instagram through fake accounts. Let’s see how you can find out the difference between fake and real Instagram accounts. Beware of websites that claim to give you more followers in exchange of a small price. You will be falling in a trap and end up only with fake accounts and bots as followers. Your posts won’t generate any engagement and the whole purpose of getting followers will be failed. 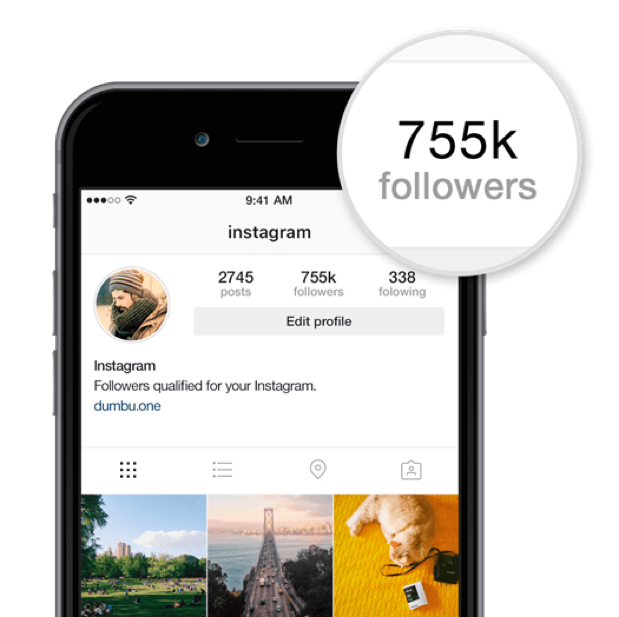 To get more followers on Instagram, you need a complete and branded profile. It’s the first thing visitors notice and offers you the best opportunity to make a solid first impression. If they like what they see, the will end up hitting the ‘follow’ button! You should fill out the basics like name, bio, profile picture and make them as compelling as possible. Your account also needs some content so put up pictures, stories and anything you find suitable. Another important thing is to align your Instagram account with your overall brand aesthetic. That means using the same colors, layout and themes that you use for your website and other accounts for Instagram. Cubicle chic uses a combination of black and white to stand out. Now let’s find out how to increase Instagram followers in 2019. People follow you on Instagram because they relate to your account. Currently, the human factor has become really important for both brands and influencers as people want to see the real face behind the account. Also, photos showing faces generate 38% more likes on Instagram. Don’t be afraid to show yourself in the pictures and videos. If you are a company, you can feature your employees and managers in your stories. They can provide a different take on your brand and can promote new campaigns and product launch on your behalf. Use the different Instagram elements to increase face-to-face interaction and gain followers. Posts with faces get more likes and comments. 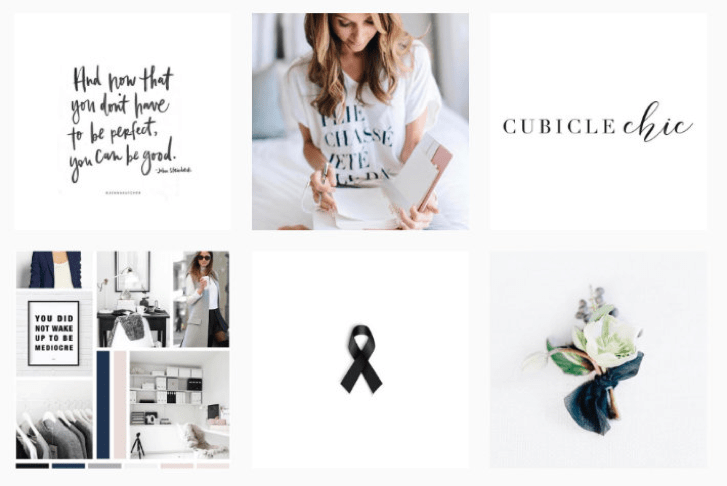 It’s not a secret that you have to make use of appropriate hashtags to generate more Insta followers. Your story can get featured on the Explore page if you use the trending hashtags. This makes your content visible to a large audience who can become your followers eventually. Your story will also be featured under the respective hashtags, so people searching them are likely to discover your posts. 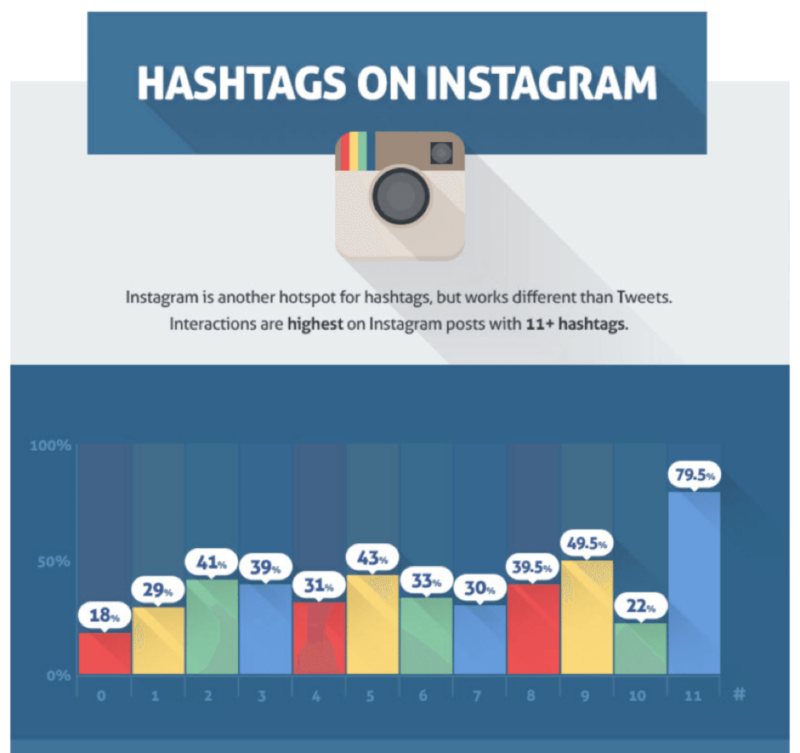 Instagram allows you to use up to 30 hashtags, but the optimum amount seems to be 11 as it generates most engagement. You should also tag your stories with geo-location which increases your engagement. In fact, posts with geotagging have 79% more engagement than posts without geotagging. Adding a location will help your story to get discovered by people in the specific location or those who search for it. Instagram lets you share different types of ads to Instagram boost followers. Whether you use story ads or videos and texts that appear in feeds, you need to keep a few things in mind for getting more followers on Instagram. Be sure to target the right kind of audience who are likely to go for your niche. You can choose the age, gender, location and interest in Instagram to target your ads. For example, if you want to share an ad about your lawn mower in New York, you can target your ads to people interested in gardening, who live in New York and between 25 to 55 years in age. Remember to use a strong call-to-action in all your posts to attract followers on Instagram. 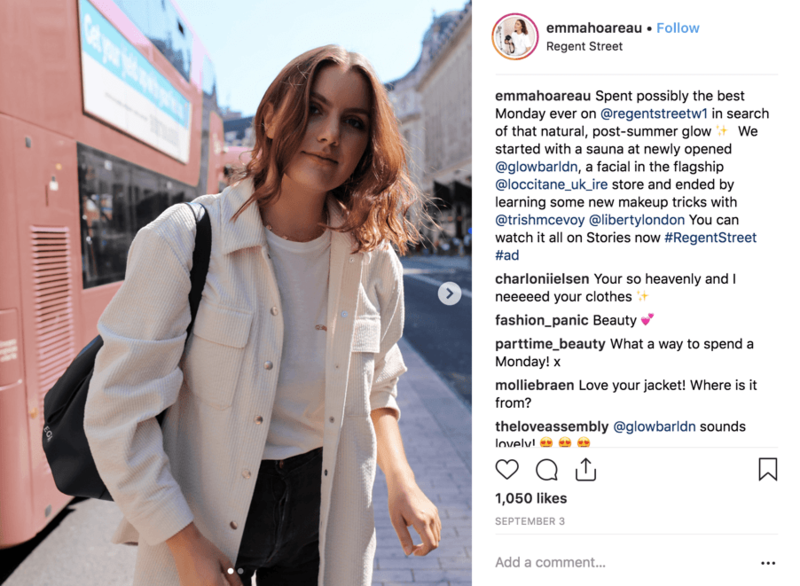 If you are wondering how to gain more followers on Instagram, one of the best ways could be collaborating with brands and influencers with high and engaged followers. Don’t be afraid to approach people who you think can give you an Instagram boost by exposing you to a new and interactive audience. Go for a mutually benefitting relationship so that both parties can provide value and meaningful content to their audience. You don’t need to be a big brand or have thousands of followers to co-market with a brand. Even accounts with 1,000 users can benefit from the exposure when they have something to contribute. Look for like-minded businesses and influencers who match your interests for best results. 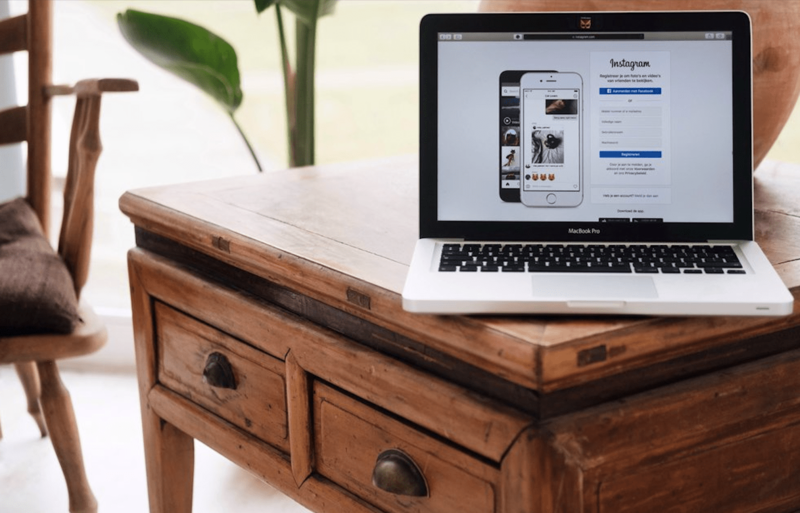 If you are wondering how to increase my followers Instagram in 2019, then you should promote your Instagram account on different platforms. Include your Instagram handle in your blogs, Twitter, website, Youtube, Facebook and any place that will bring a new Instagram follower! 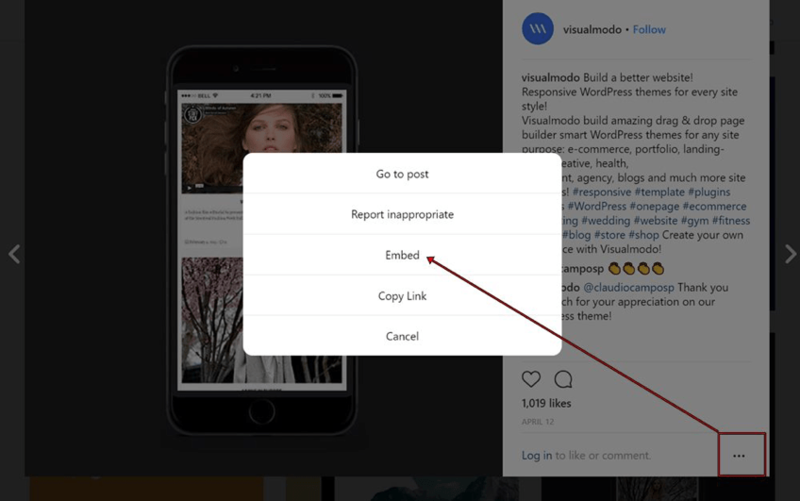 How to embed Instagram posts. You should leave a call-to-action on the posts inviting people to check out your Instagram account to get followers. Instagram doesn’t prohibit you to pay for getting Instagram followers. But it does punish accounts with fake followers and purges them from time to time. The best way to collect more followers on Instagram is to grow your audience through the organic way. You like and comment on posts of your interest so that some people will like and follow you back. Instead of doing the work yourself, you can use an automated service like InstaNobel. Surely you do, and that’s why many people also search for answers to how to get more IG followers. Instagram gaining followers is not difficult if you know what to do. You will not be asking how to get more followers when you follow the 5 tips we just discussed. To grow your followers, all you need is a little dedication and effort.